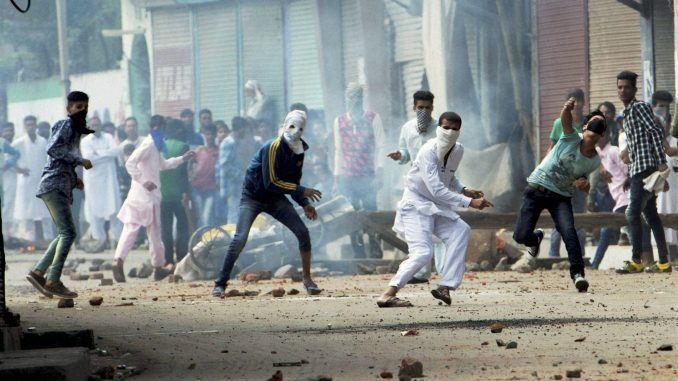 JAMMU: Jammu and Kashmir government has approved withdrawal of cases registered against 9,730 people involved in stone-pelting incidents, including first-time offenders, between 2008 and 2017, chief minister Mehbooba Mufti said on Saturday. Intense clashes had rocked Kashmir Valley in 2016 following the death of Hizbul Mujahideen commander Burhan Wani in July that year, resulting in the death of over 85 people. She said 56 government employees and 16 Hurriyat Conference activists were among the 4,949 people found involved in stone-pelting incidents, while 4,074 were not affiliated with any separatist or militant group.